Younger guys tend to go for cooler, trendier looks. 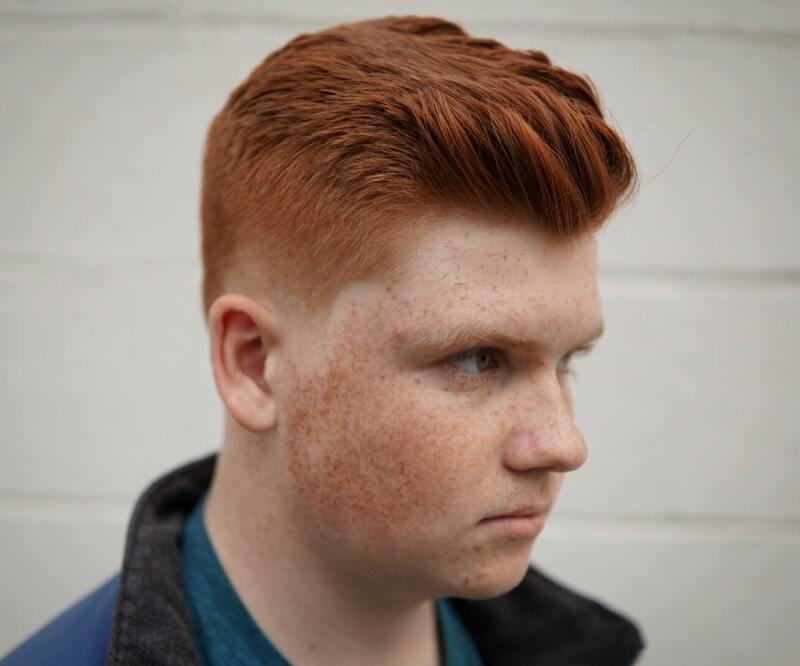 These teen boy haircuts cover those bases and are also easy to style. You can look great without a lot of time to work on hair or money to spend on products. The key is to start with a haircut that works for your hair type and then styling is a breeze. For the most part, young men have plenty of hair. Show it off with a cut that highlights thick hair while making it manageable. If you’re experiencing premature thinning, try one of these haircuts instead. Most of these looks can be styled with a combination of air drying and a dab of product. Check out this pomade guide for recommendations that work for all hair types and budgets. This year’s men’s hairstyles are all about texture with a matte finish so look for hair products with those words. This is an age where you can have fun with hair, whether you want to dye it a bold color, try a mohawk, or go for one of the latest trends. 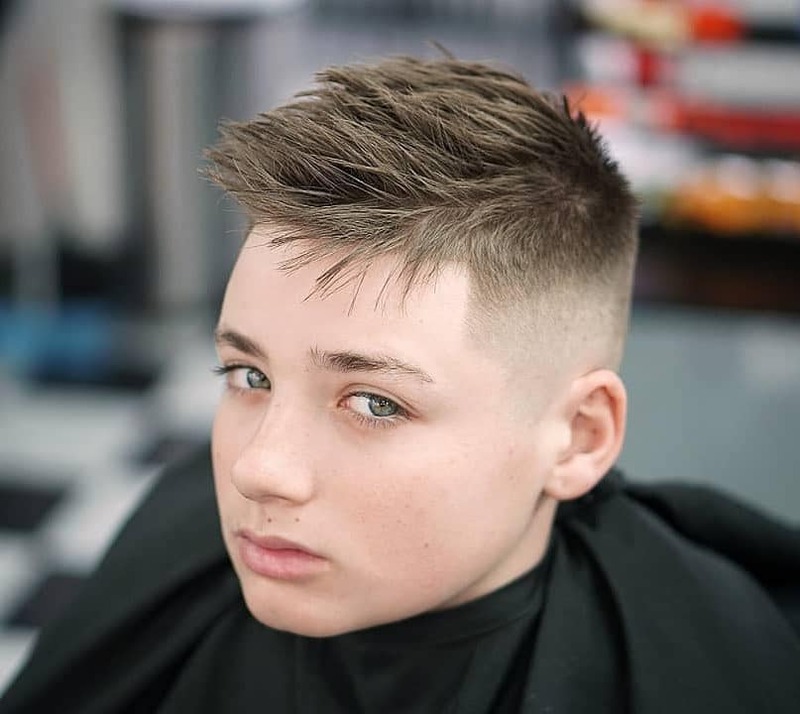 Now check out these 15 cool haircuts. 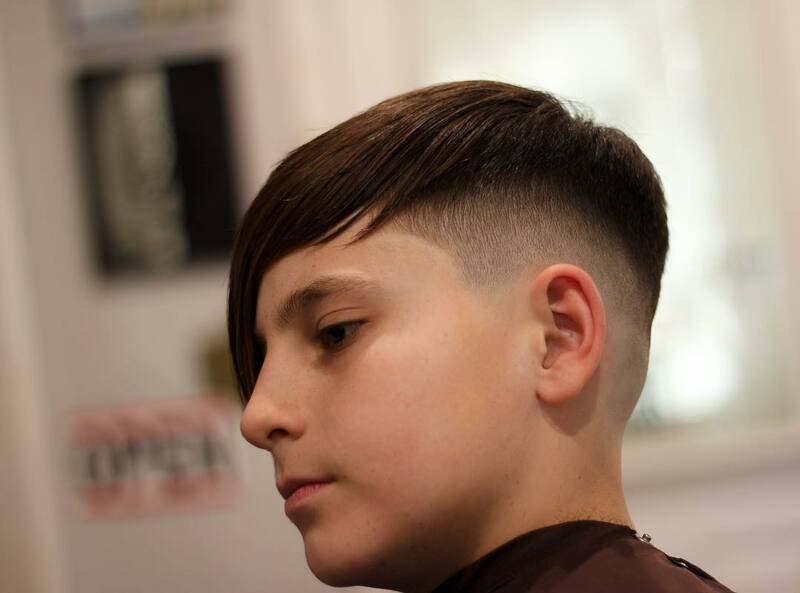 This hot European haircut trend has made it’s way to North America. There are many different ways to wear the crop but this version with blunt fringe is one of the most popular. Another cool way to wear the crop haircut is up in thick spikes. 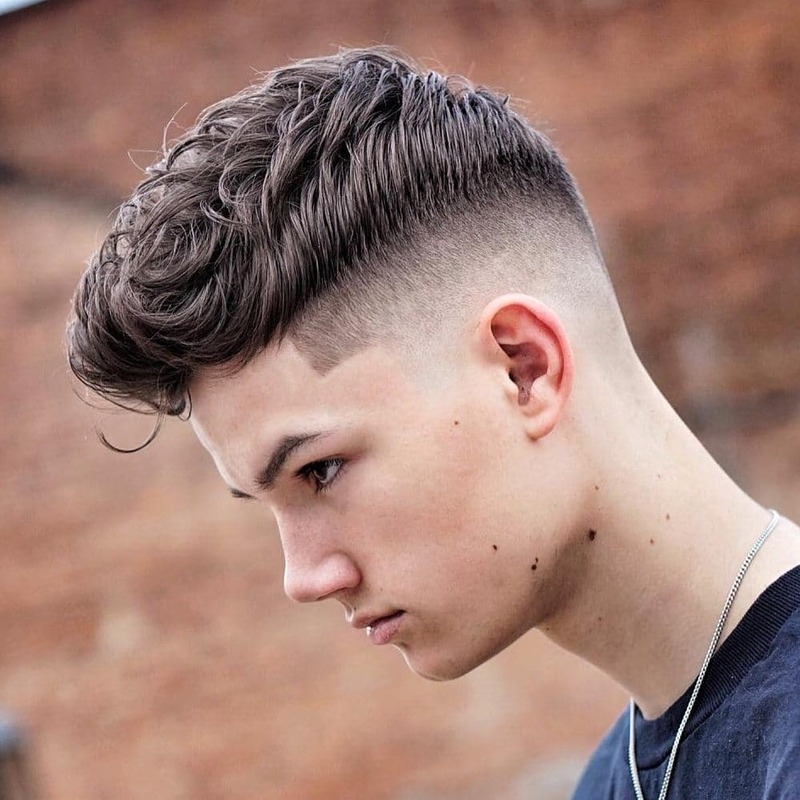 Somewhere in between a pompadour and slicked back hair, this easy to style haircut that looks great. Try blow drying hair while combing it back to train hair into place and get the look with a dab of product. 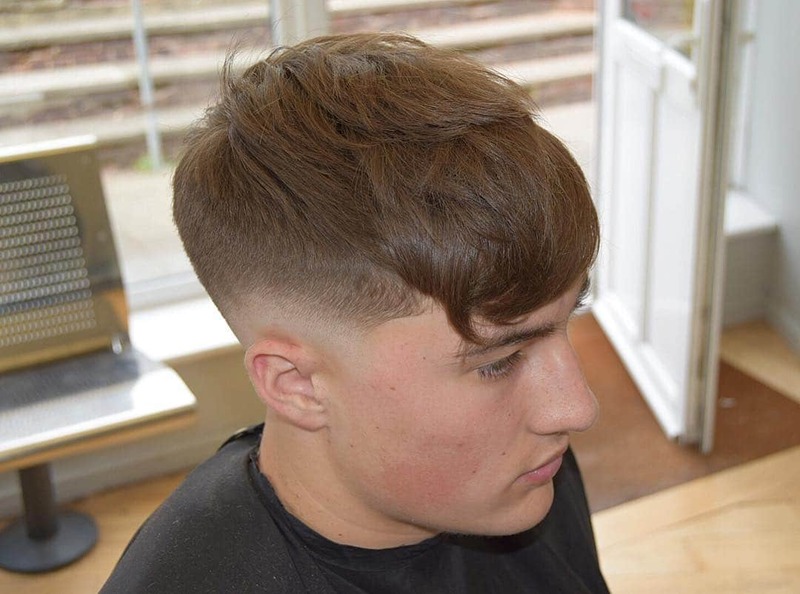 Modern updates on classic haircuts are on trend style and look good. 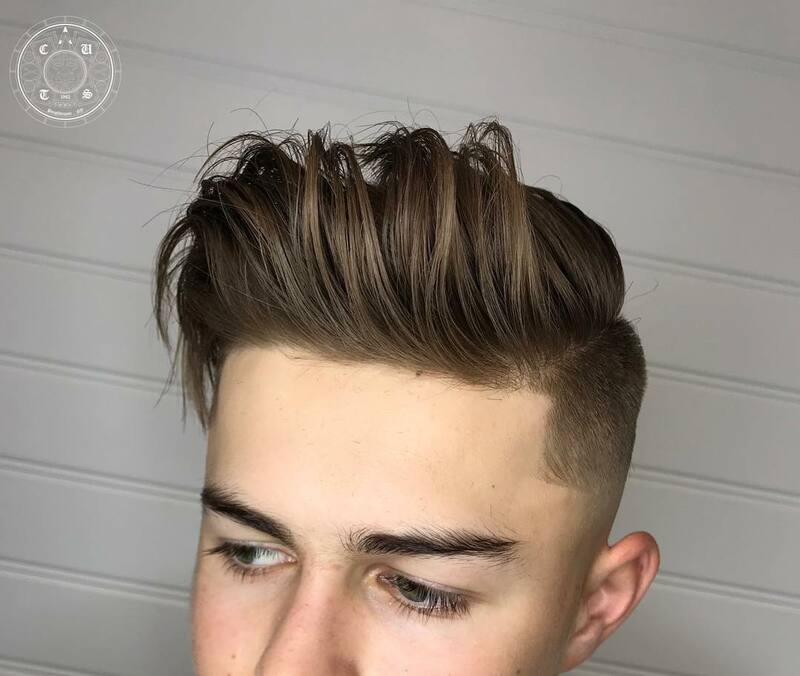 This side part haircut is styled up into a quiff at the front, combining two types of men’s haircuts into one fresh style. Just work pomade through damp, almost dry hair, comb it over to one side, and work it up at the front with fingers. Finer spikes work better for finer hair. 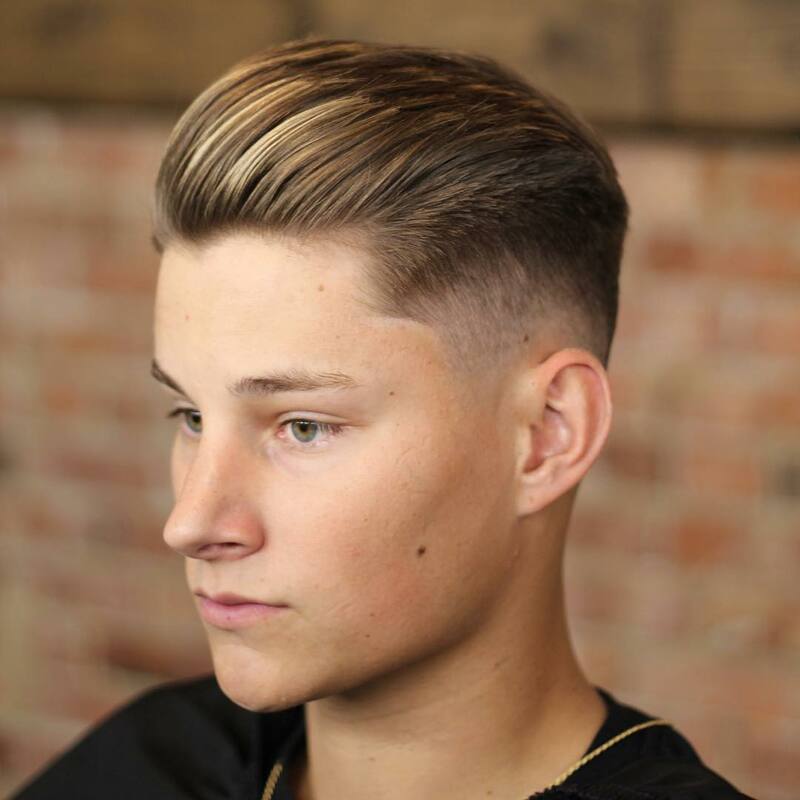 This short haircut with a fade can also be styled into an Ivy League, just add a side part. 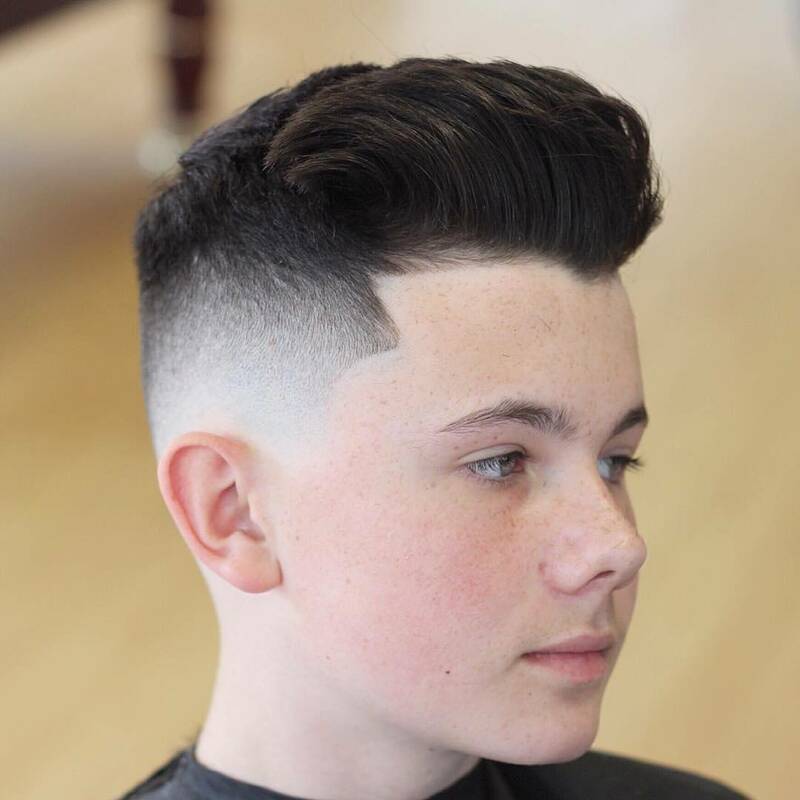 Here’s another take on the side part haircut with a defined hard part and blurry mid fade. The quiff is similar to the previous look but hair is styled up instead of up and back. It works for short hair as well as these medium length locks. 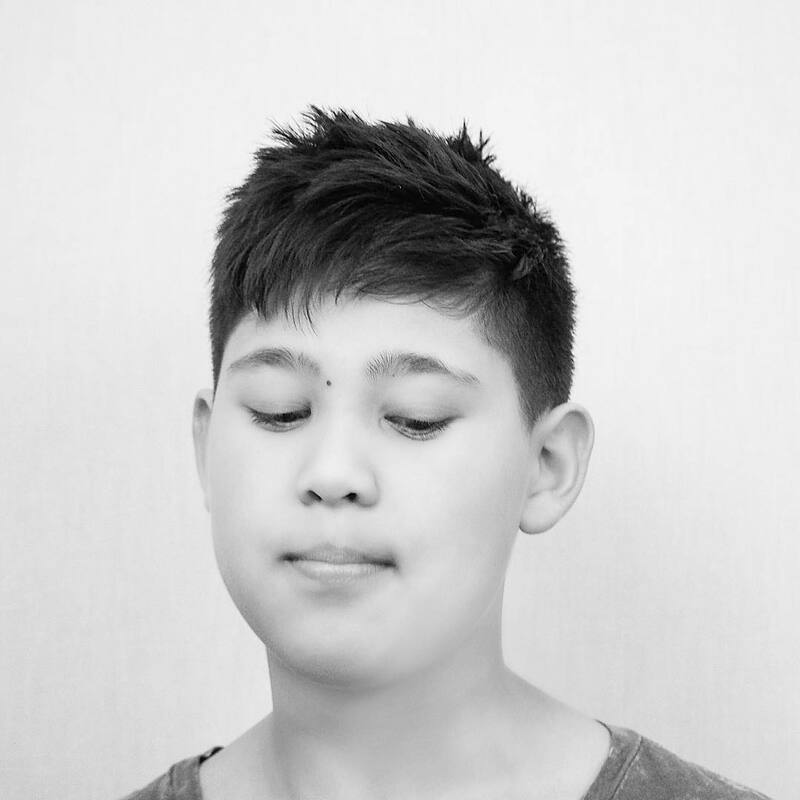 This cool and easy hairstyle shows how a good haircut makes styling a breeze. Texture all over lightens up thick hair and looks great with this messy look but can also be worn combed over, up into a quiff, or spikes. 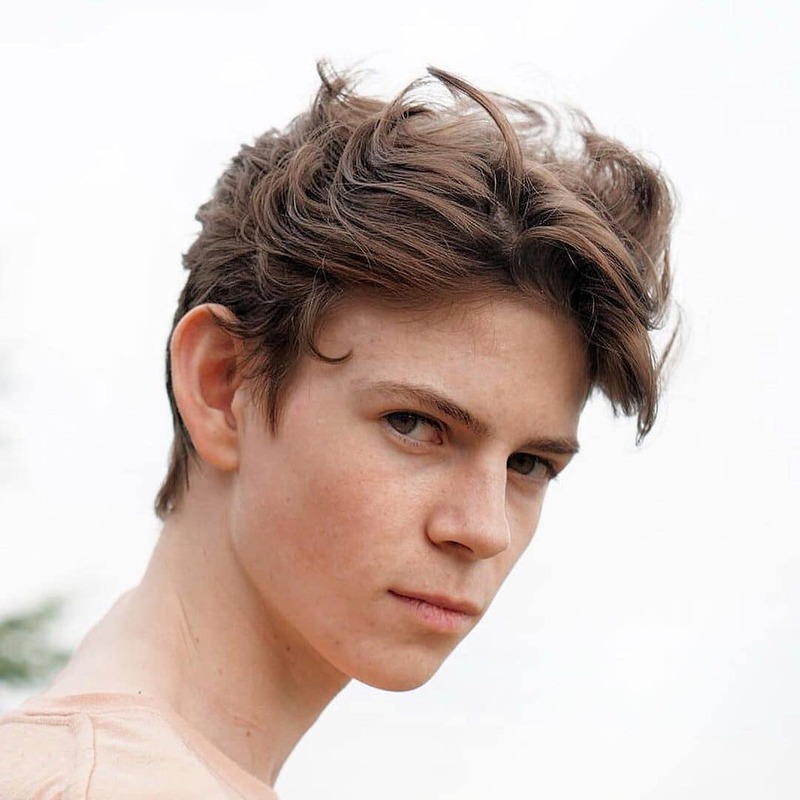 A heavier version of the crop works really well for guys with wavy and curly hair. Use a little product to keep hair in place and style this cool quiff. 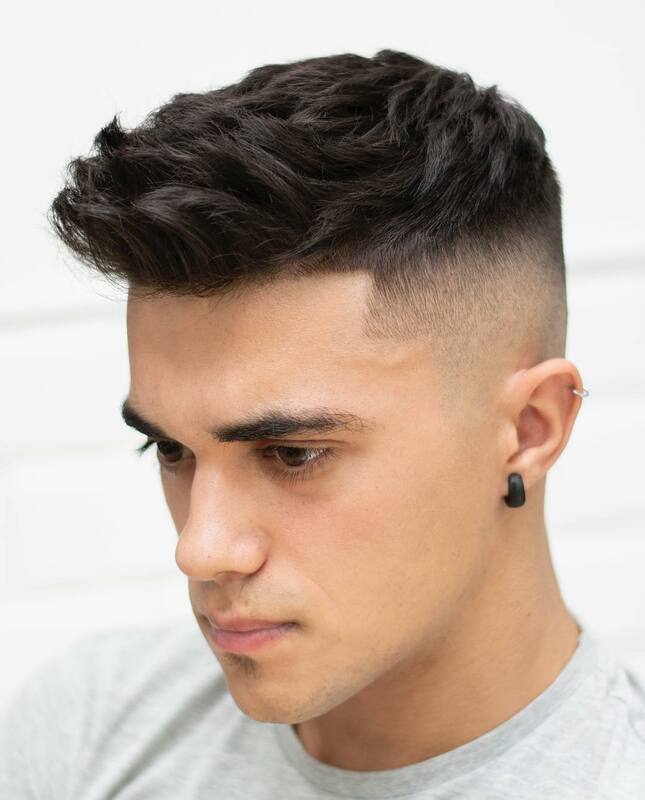 Haircuts with bangs are back on trend and work really well on top of short hair around the sides and back. 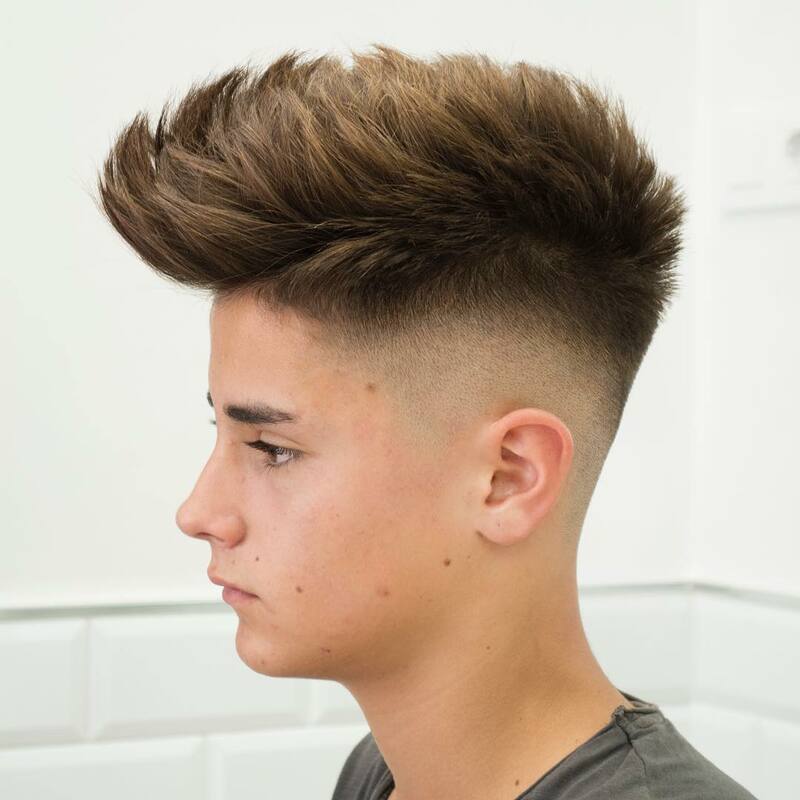 This cut combines texture, spikes, and the messy look all in cool, effortless style. 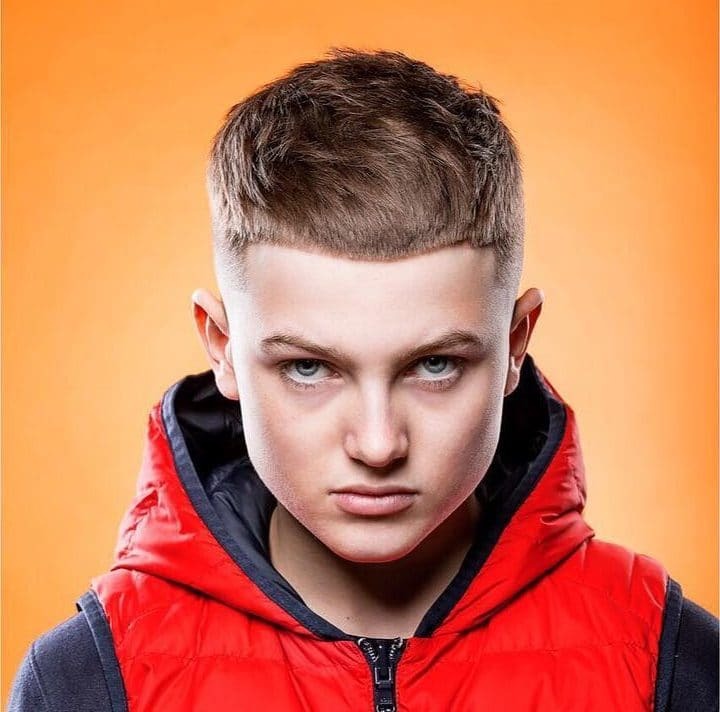 This cool disconnect hairstyle juxtaposes long side fringe with a drop skin fade. 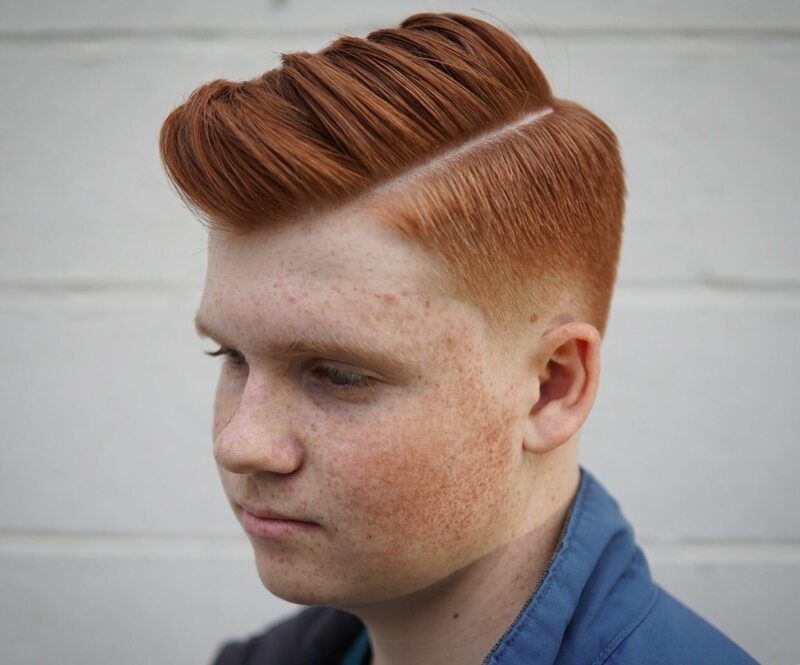 Another way to rock a disconnected hairstyle is with an undercut and hair styled back. Or wear hair down, up in a mohawk, or even a man bun. 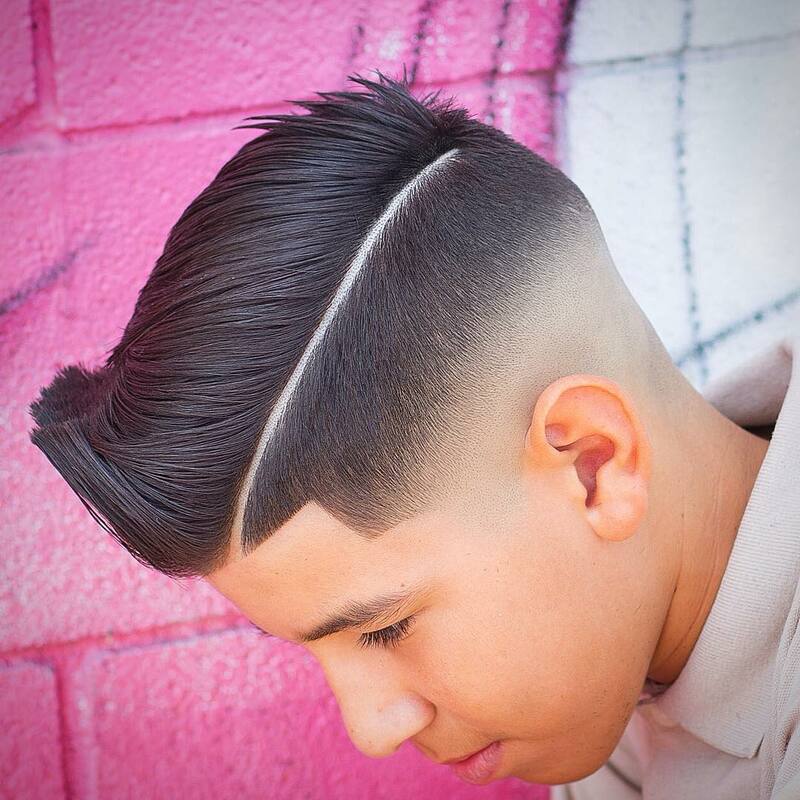 This bold look combines the pompadour with a mohawk. When you don’t want to style hair up, a slick look also works. 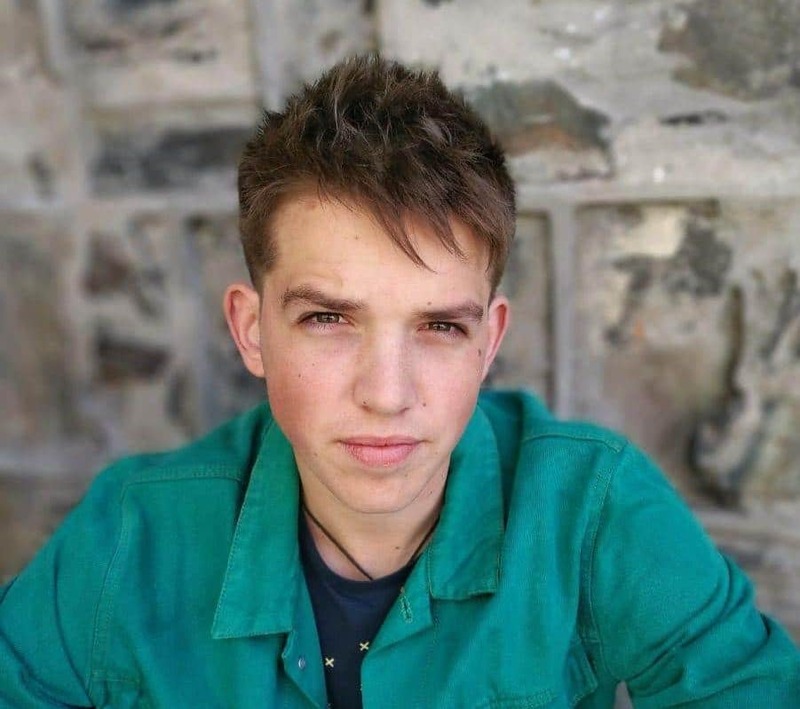 Longer haircuts are also a cool look for teen boys. This is a lot cooler than the Bieb’s famous mushroom cut. Air dry hair to get this windswept style.